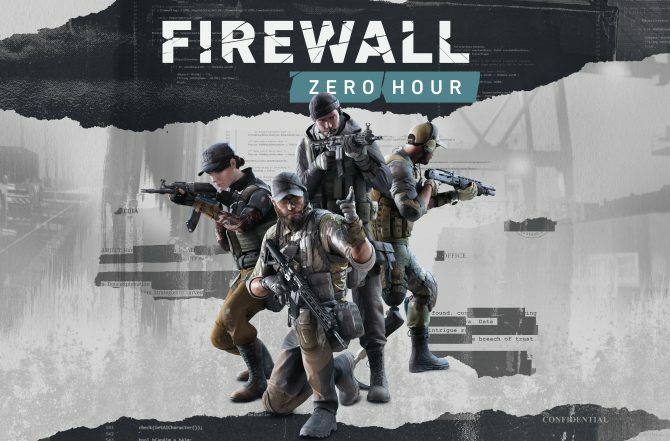 The tactical first-person VR shooter Firewall: Zero Hour contains some of the most immersive and tactical gameplay found on the market. 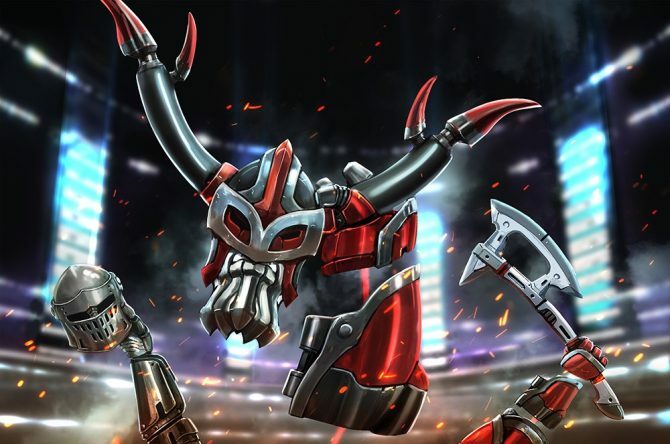 Mad Machines, a competitive multiplayer arena sports game, will be launching first on the Discord store as a "First on Discord" title. 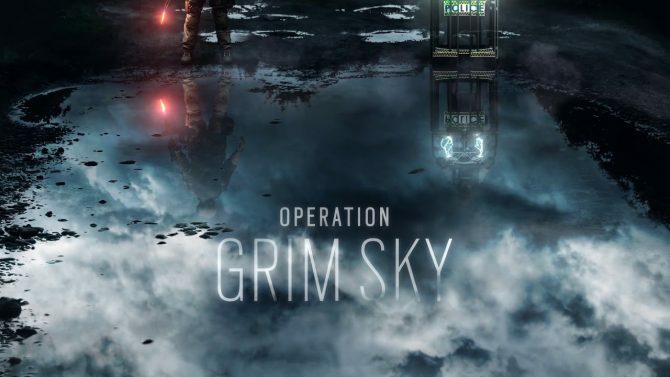 Ubisoft has released new footage for Rainbow Six Siege showing off gameplay for two brand new operators: Maverick and Clash. 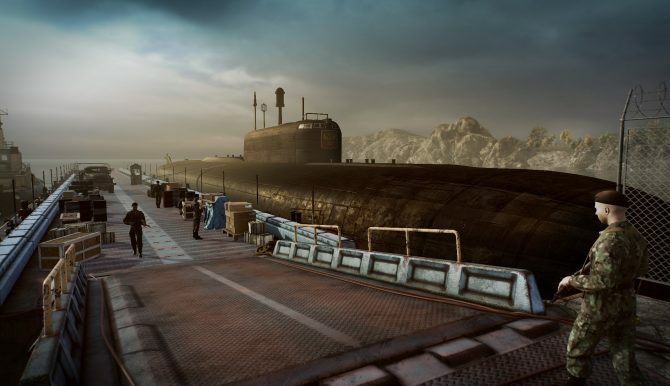 Kursk will be the first title to try to capture the experience and polish that a documentary provides in the adventure game genre. 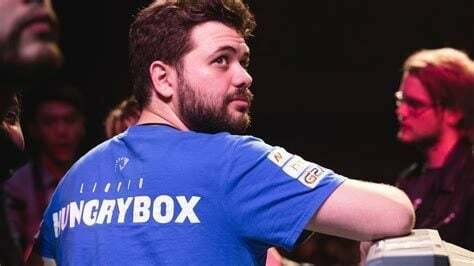 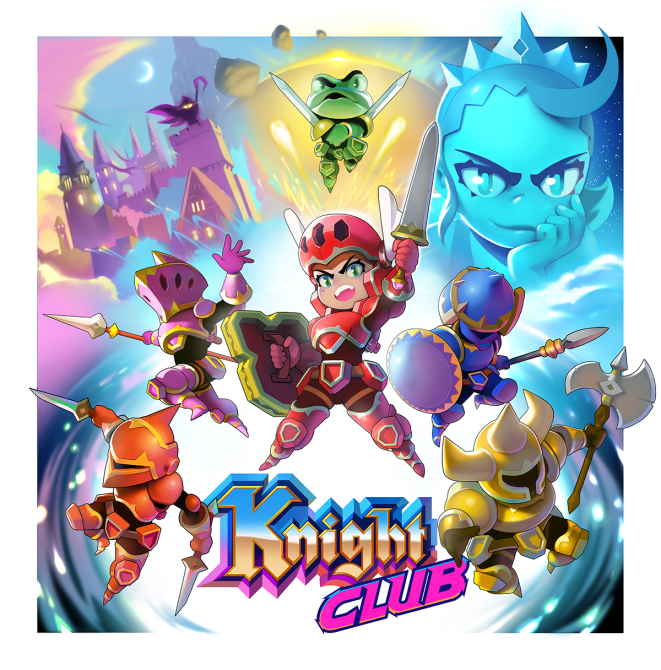 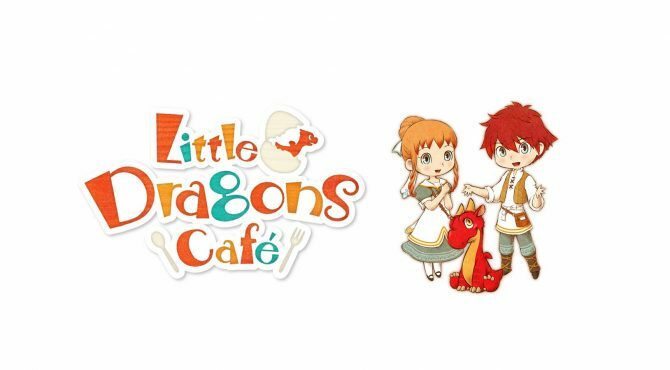 Knight Club will be free to play starting August 30th and Shovel Knight will not be playable, so fans can stop asking for him. 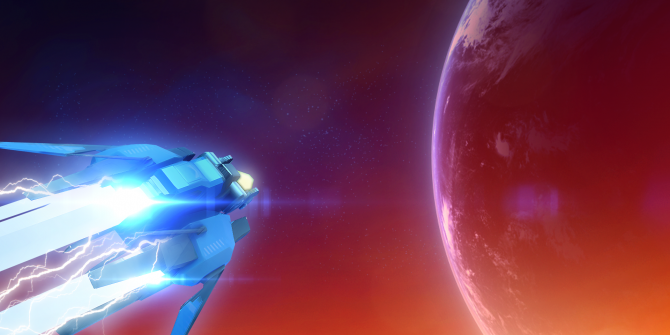 Rigid Force Alpha, a new addition to the classic shoot'em up genre made by indie studio com8com1, is set to release for Steam on August 31st. 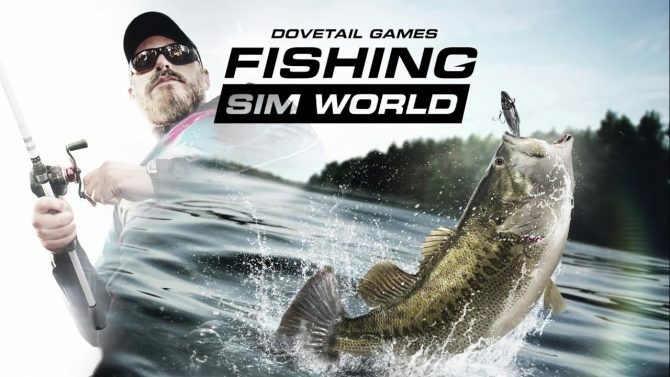 Dovetail Games has revealed the pre-order bonuses for Fishing Sim World as well as the contents of the digital deluxe edition. 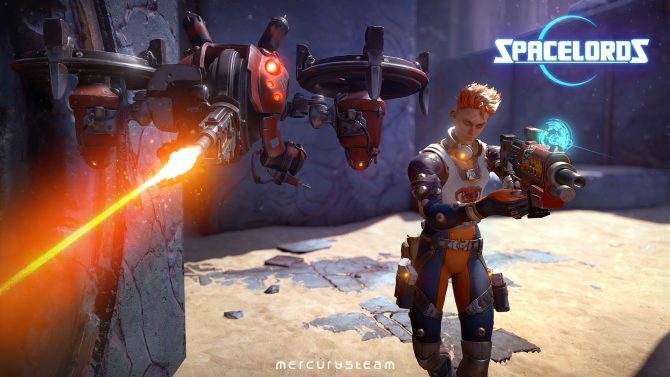 MercurySteam, the developers of Spacelords, has released a new video discussing the top 10 changes made to its newly relaunched game. 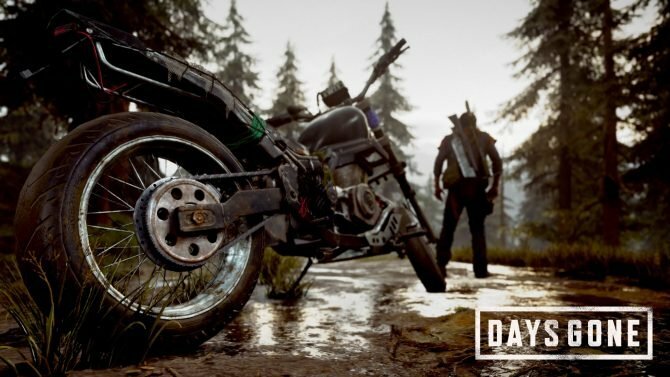 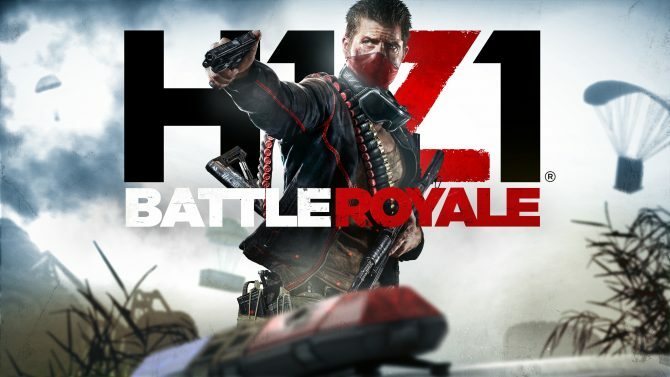 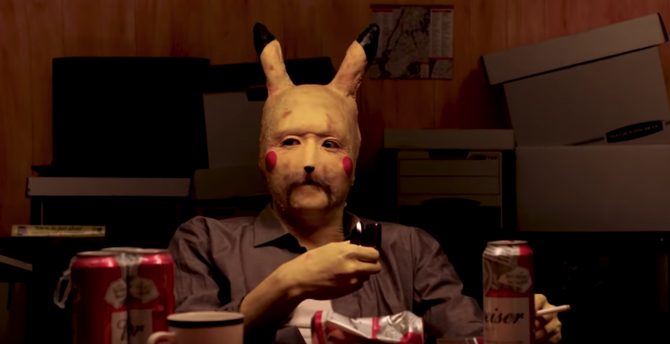 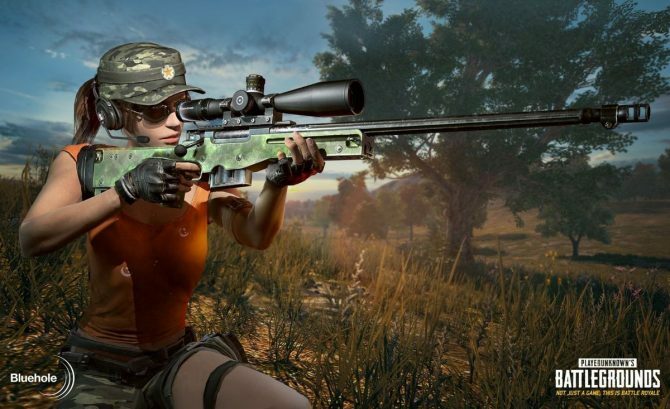 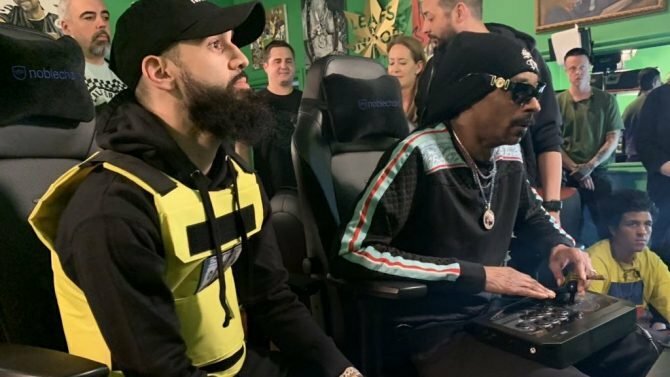 Despite H1Z1 being an early adopter of the battle royale genre, the game fails to live up to its competition in an increasingly-crowed market. 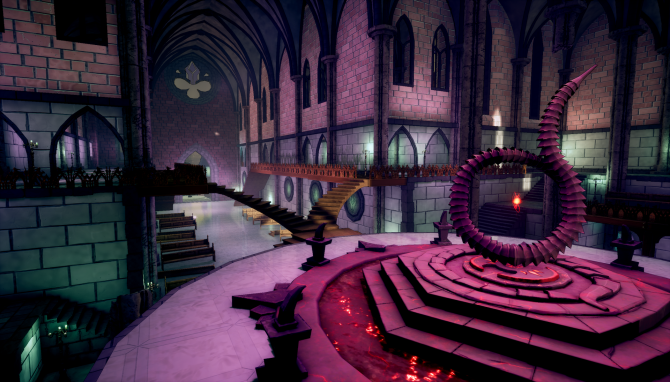 Blood Ancestors, after having a successful alpha, has announced that it will be entering early access starting on August 16th. 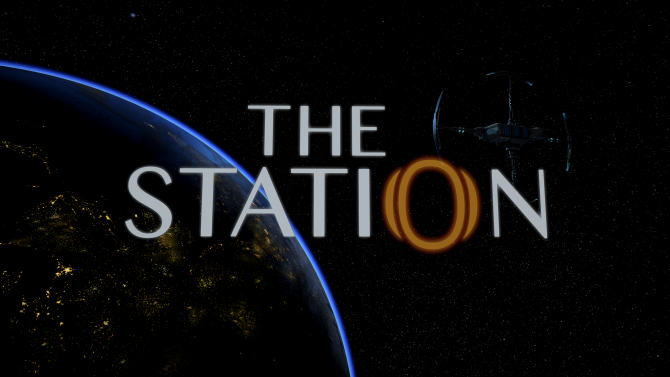 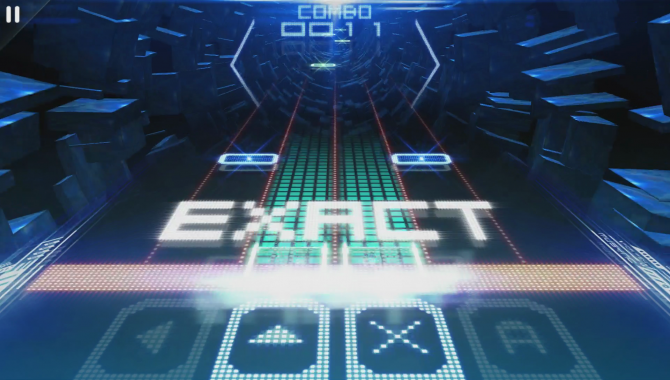 The Station is coming soon to store shelves and is also receiving deluxe editions for both the Xbox One and PS4 versions. 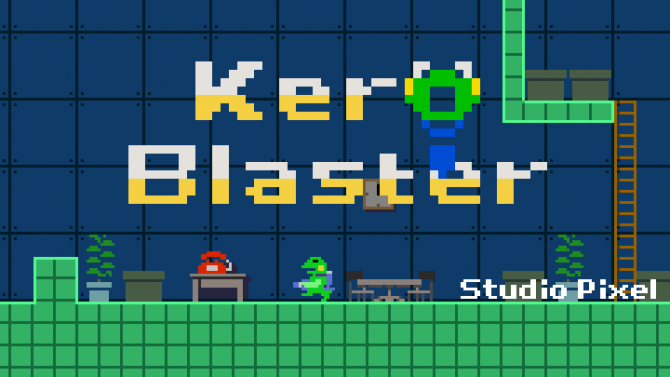 From the creators of Cave Story, Studio Pixel's Kero Blaster receives a release date of August 23rd on the Nintendo Switch. 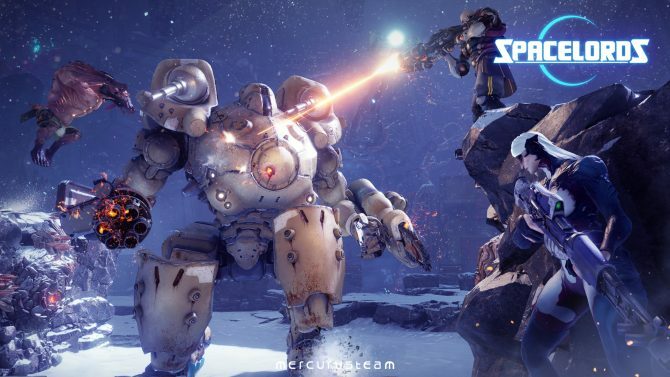 MercurySteam has released the third video in its video series detailing Spacelords' rebrand and transition to free to play. 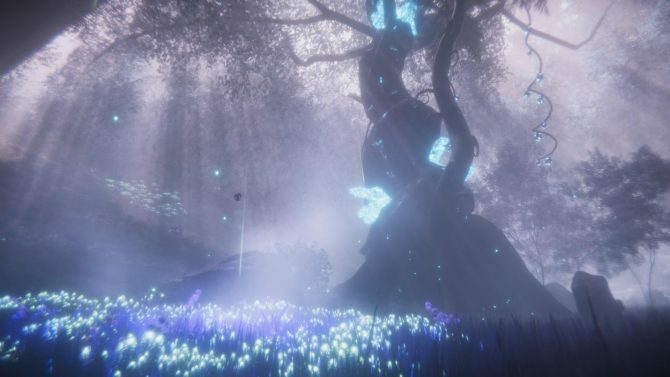 Playdius is back with another summer update detailing combat, lore, screenshots, and more for their kickstarted JRPG Edge of Eternity. 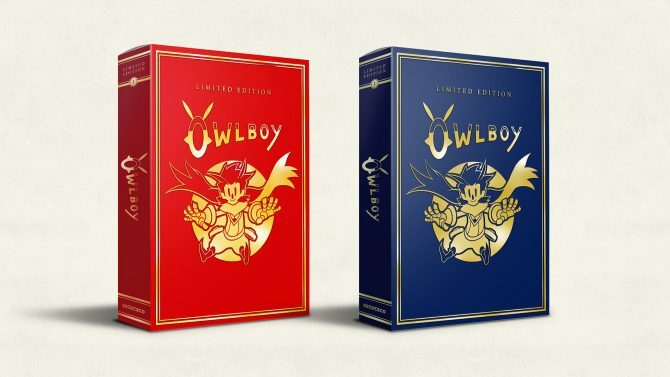 Already previously delayed, Owlboy: Limited Edition for Nintendo Switch and PS4 has been delayed once again in the United States and Canada.